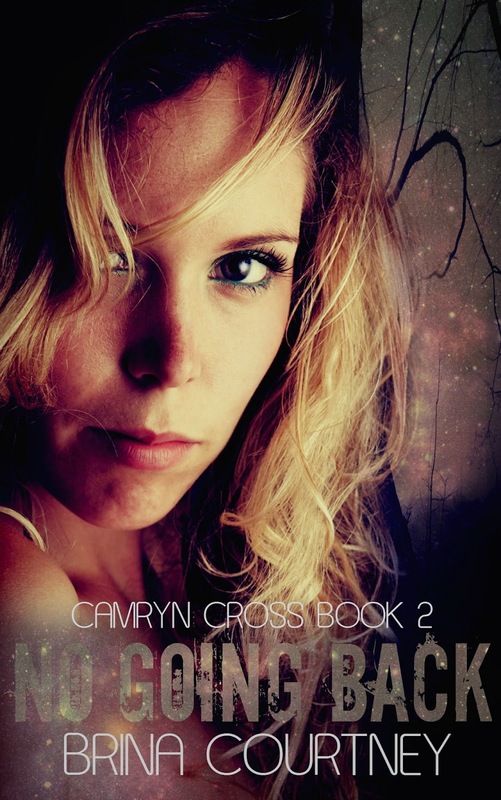 Camryn Cross is nothuman. But she doesn’t know what she is. Not yet.The world is fallingapart and her only escape is Camp Silverlake where she frequently stayed as achild. 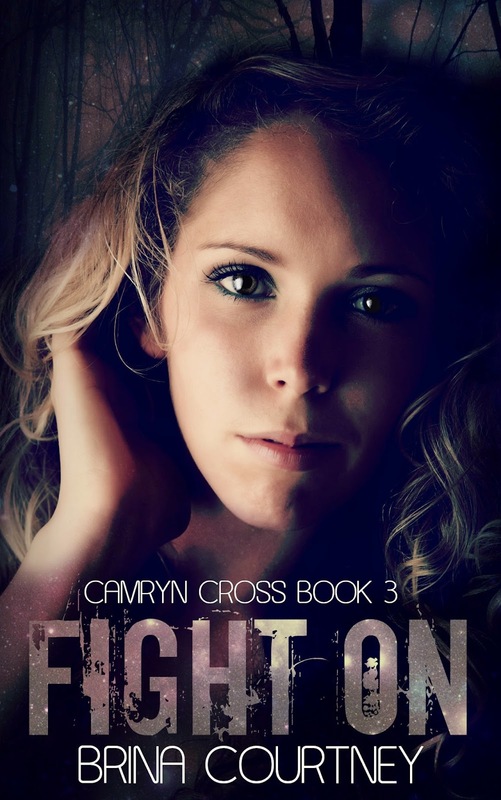 But Camryn’s summers weren’t filled with crafting and swimming, theywere spent learning combat skills and how to protect herself from the outsideworld.Now she must returnto Camp Silverlake to learn the truth, about who she is and she’ll discover thesecret hidden within her blood. A secret that could save them all. Camryn Cross is nothuman. But her best friend Kiley is.They’re stuck, theycan’t leave Silverlake without possibly being killed. Or Kiley could become oneof the Sick. She could die. But Silverlake isn’t safe for her either. The Cureddon’t want her there. The sickness could use her to mutate the virus again. 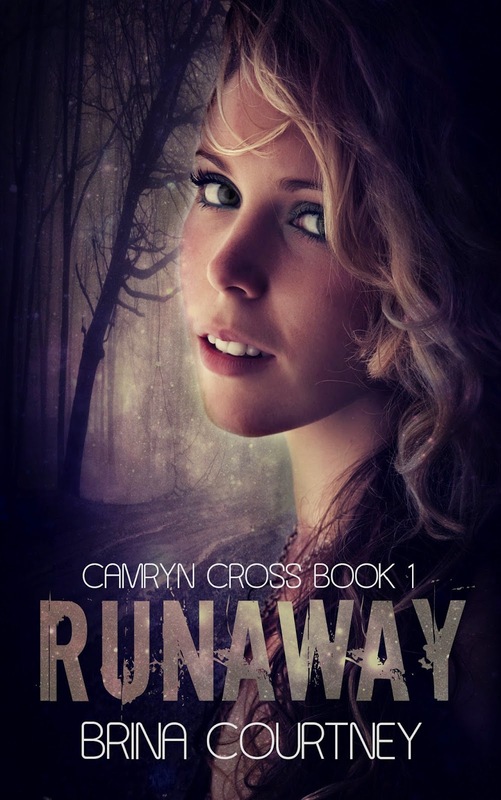 She could kill themall.Camryn could be thekey to saving them. 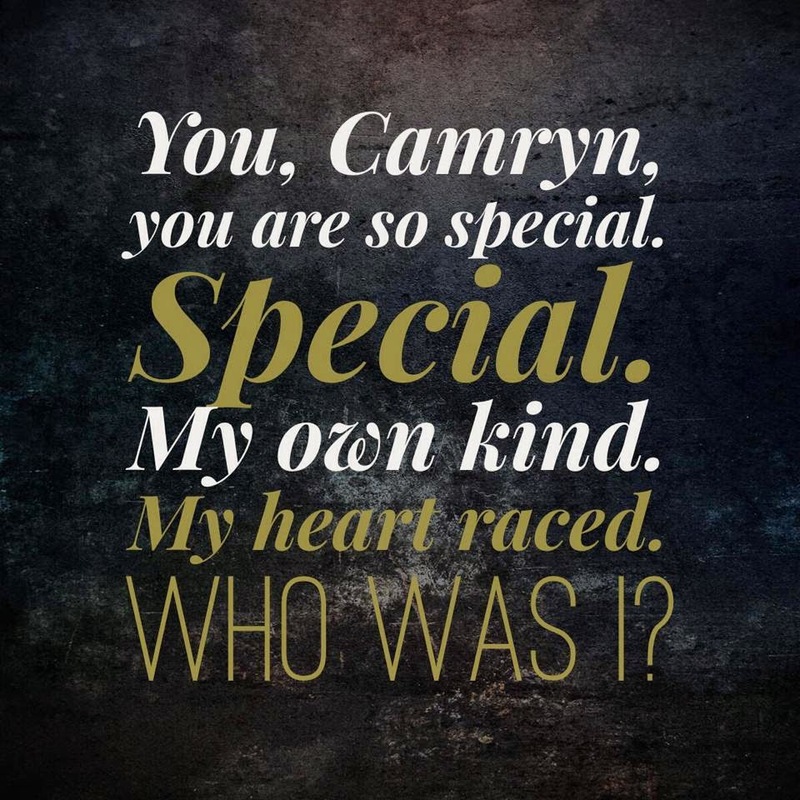 Camryn Cross is nothuman. But she will fight to protect those who are.Kiley is her bestfriend. And now there’s Finn. Finn with his blue eyes, and his long eyelashes.Finn makes Camryn’s heart stop. She has to decide to not stop for him though.The Sick are coming and if they get inside the walls of Silverlake war will beinevitable.Death is everywhere. young adult author obsessed with chocolate, crime shows, and fantasy movies. http://brinacourtney.blogspot.com/ or on Twitter, @brinacourtney. Don't those covers look amazing? !